KECAM Technologies, an indigenous IT firm in Lagos representing many leading global IT solution providers (OEMs) in Nigeria showcases their ICT products alongside global brands at the recently held Indo African Expo held in Lagos. In line with the local content policy of the government, Adebayo Shittu, Minister of Communication Technology visited their stand to have on the spot assessment of their products as a mark of support to indigenous ICT Firms. Kecam Technology , an all-round IT firm, having made tremendous strides in the area of servers, storage, endpoints, printers and other hardware used the occasion to showcase Prestigio products. “Having demonstrated adeptness in services like Enterprise Solution, Risk management, Data Warehouse & others, Prestigio having seen our track records made us their country partner and that is what we are using this event to showcase” added Bonny. The company unveiled Prestigio smartphone known as “Grace M5 LTE” The new Prestigio smartphone has all the features essential for demanding people. 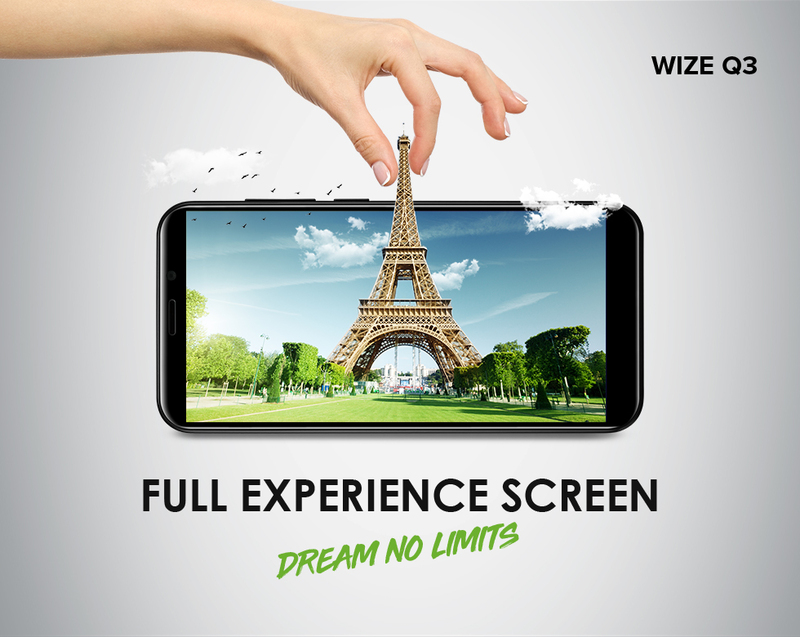 It has reliable performance, beautiful design and features 4G LTE connectivity everything which is needed to complete everyday tasks. The Grace M5 LTE runs on the latest Android 7.0 Nougat. In addition, the user will benefit from the Doze battery saving mode allowing the smartphone to work longer. With a quad core processor and 1GB RAM ensure, the smartphone can easily manage everyday tasks. Another product from the stable Prestigio Grace R5 LTE, 5.5” smartphone in a slim metal body, featuring 4G, advanced 13.0MP camera and powerful battery – the Grace R5 LTE. At the Exhibition, Kecam Technologies also showcased their electronic learning solutions such as Prestigio Multiboards built for education with bundled educational software, boardrooms, and presentation/training/conference sessions.